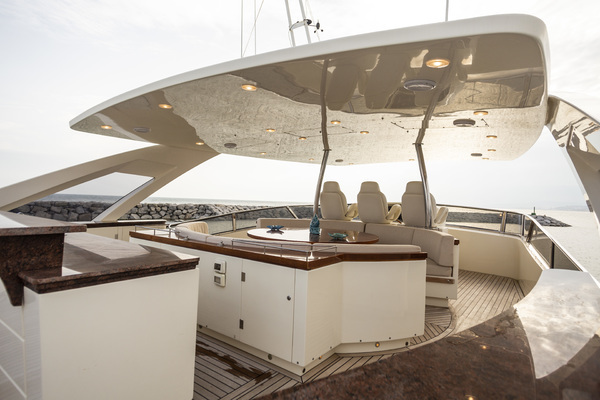 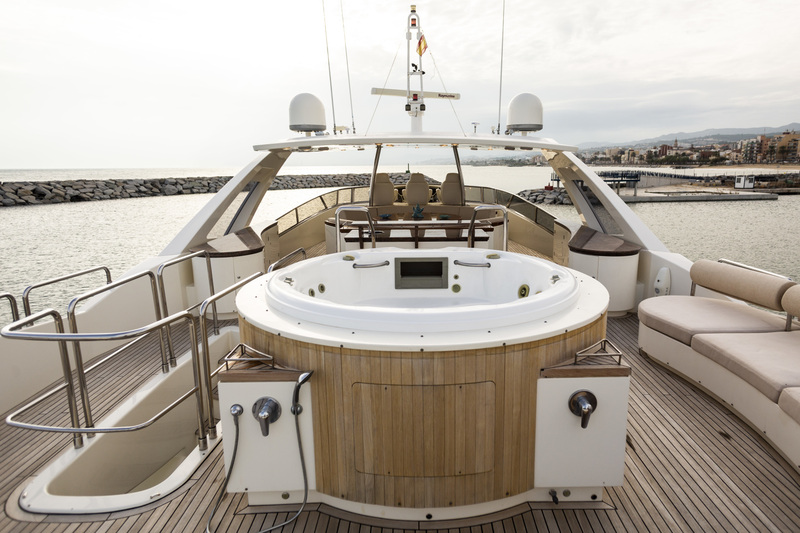 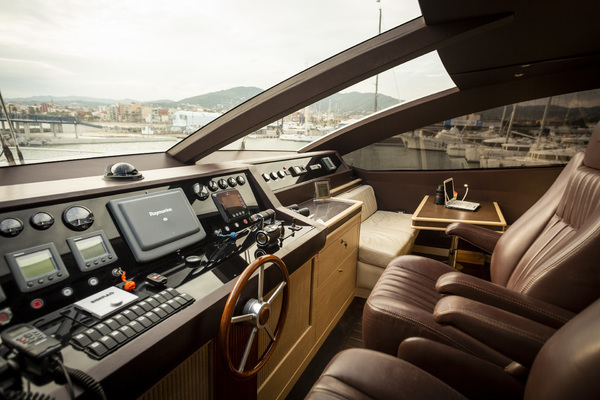 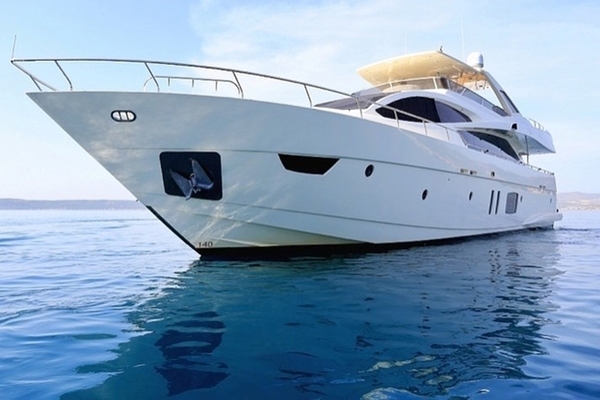 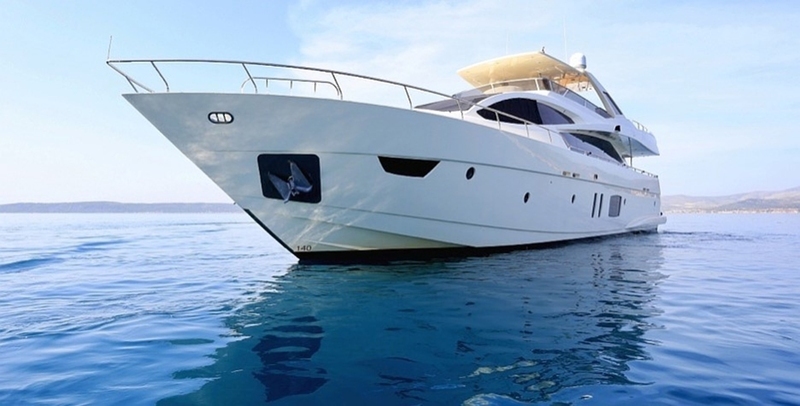 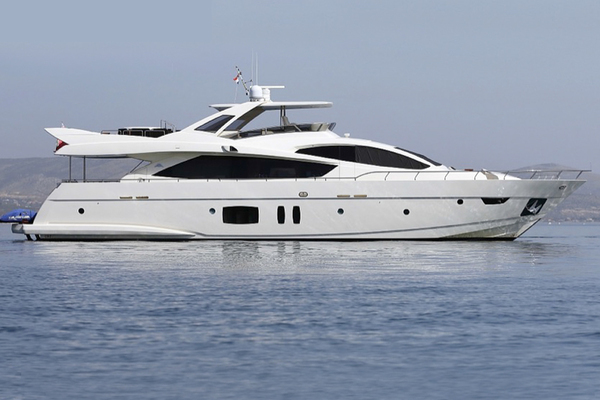 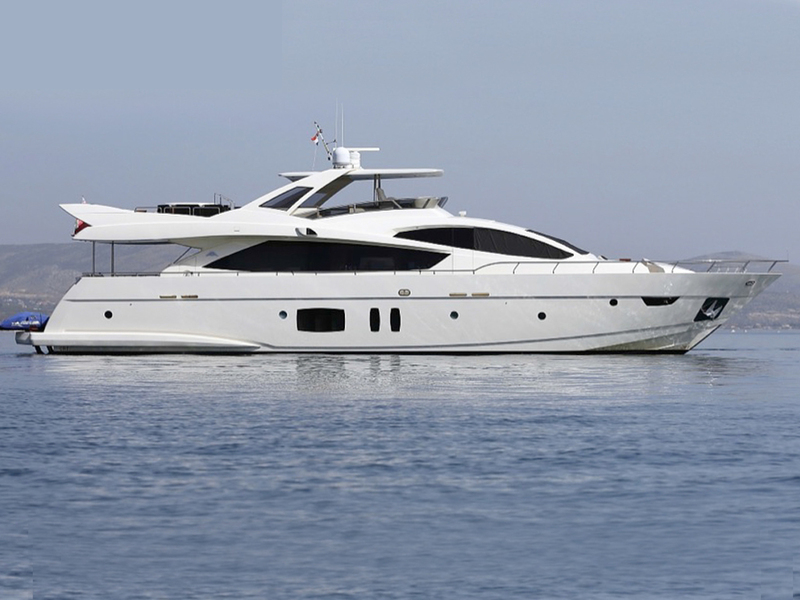 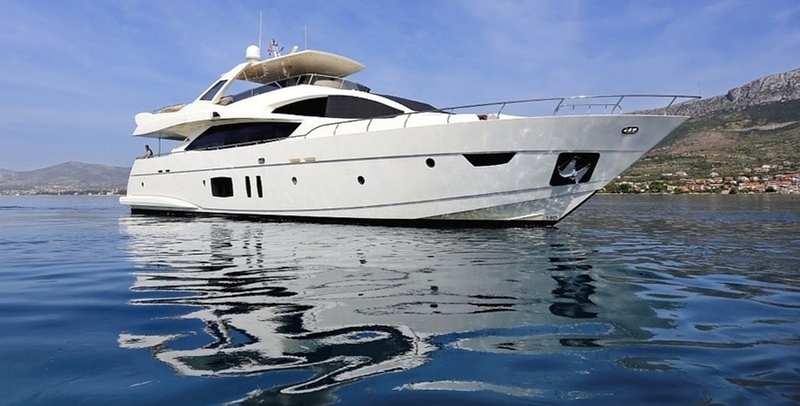 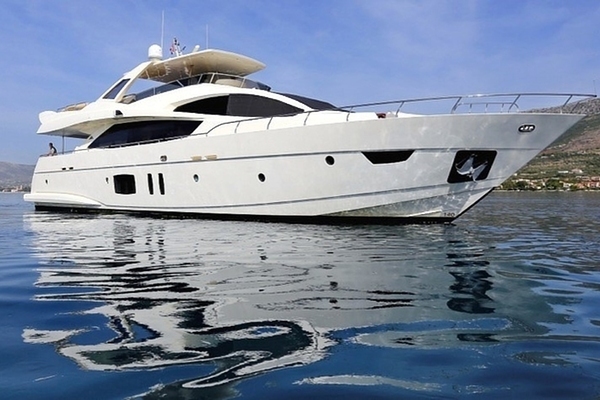 M/Y GRACE is an excellent example of the Astondoa 96 GLX. 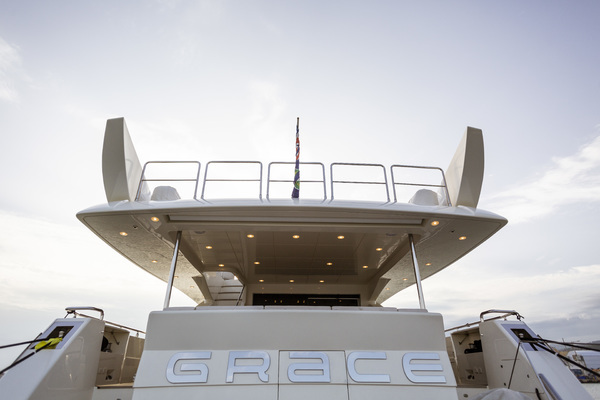 Having received a refit of the interior in 2017 and an exterior paint job in 2015, M/Y GRACE is ready for her next owner. 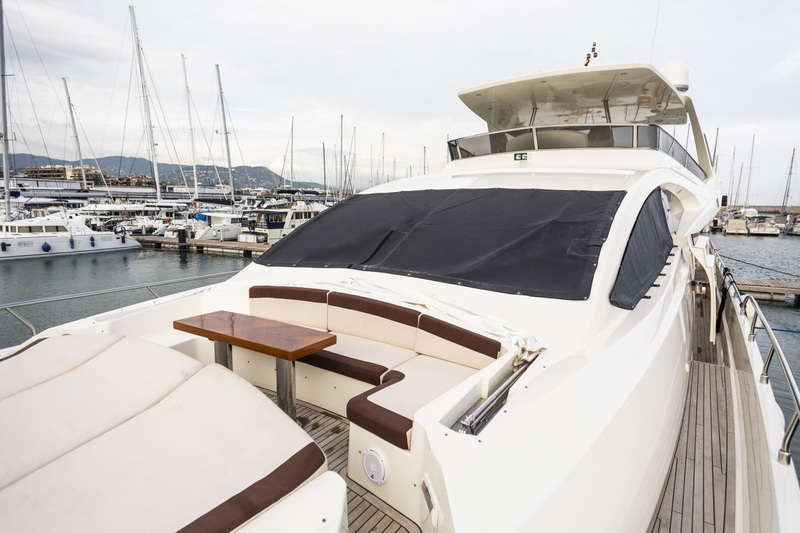 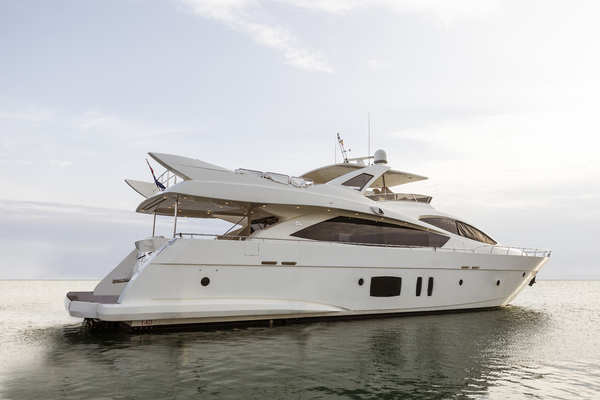 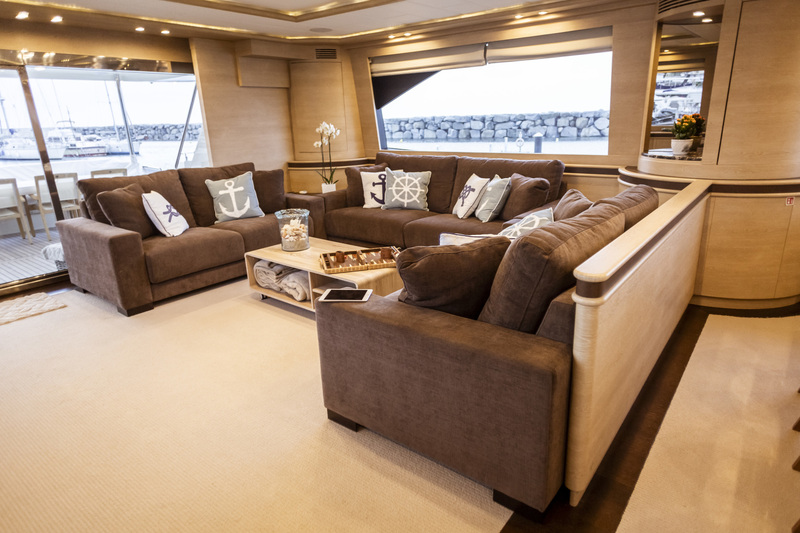 M/Y GRACE offers copious space throughout, from the expansive flybridge featuring a large jacuzzi and ample dining spaces, through to the interior which offers headroom rarely found on yachts of this size. 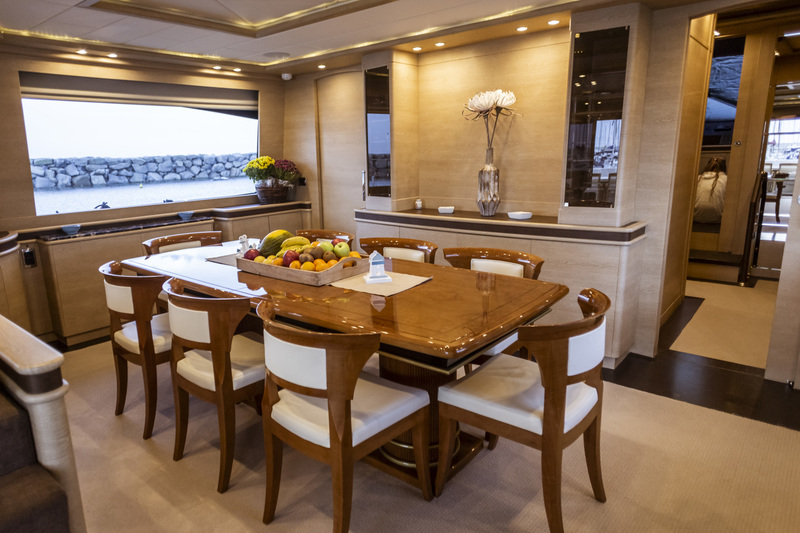 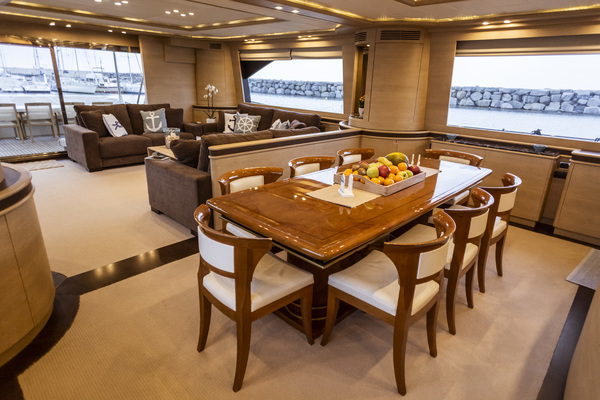 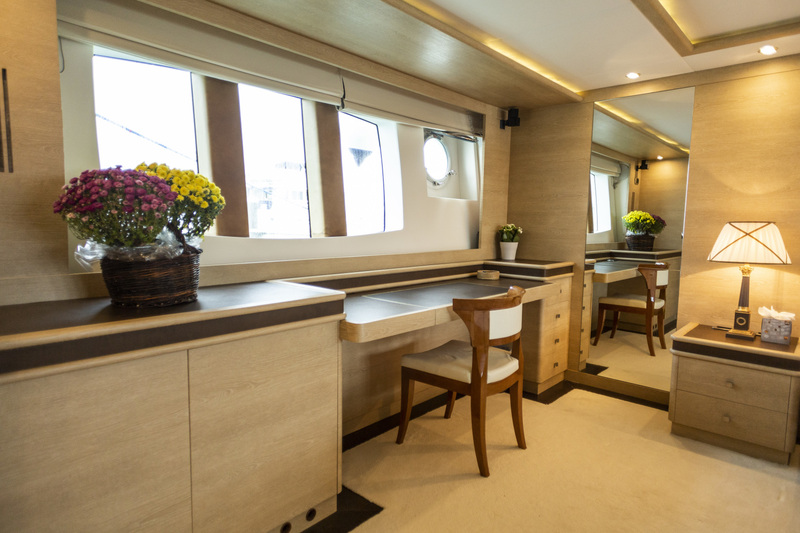 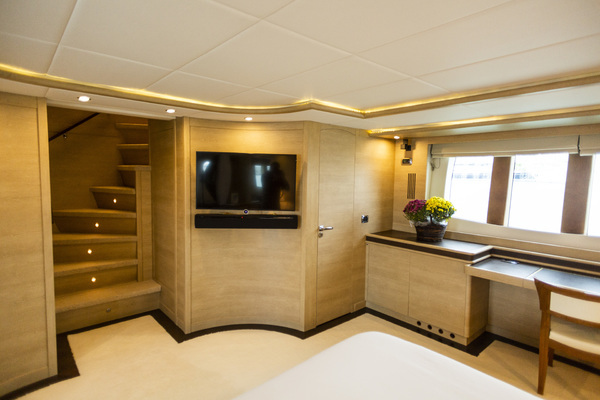 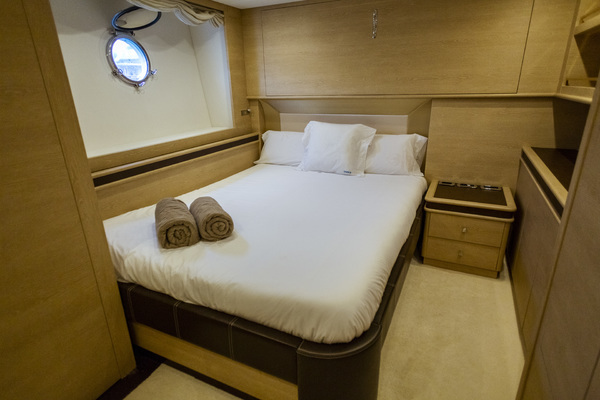 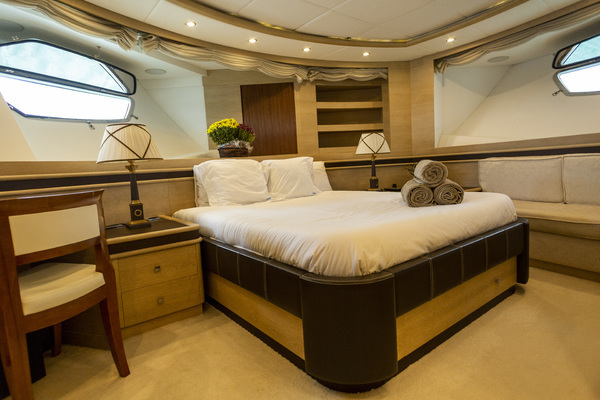 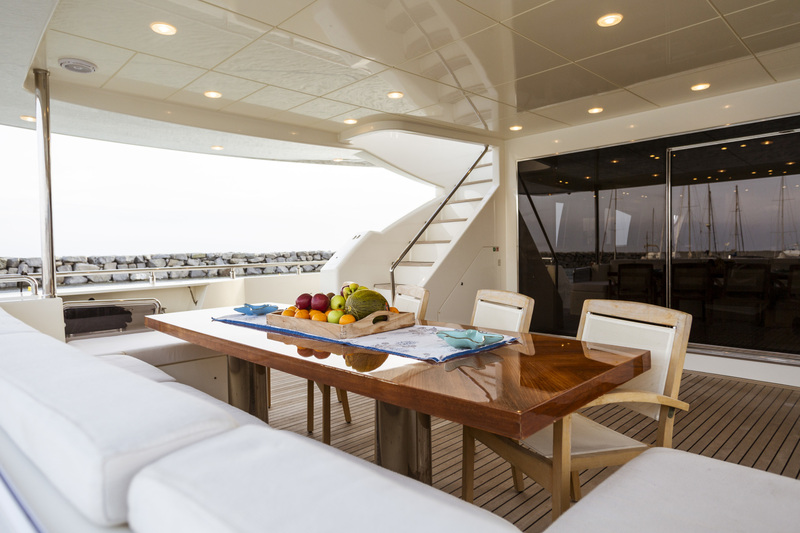 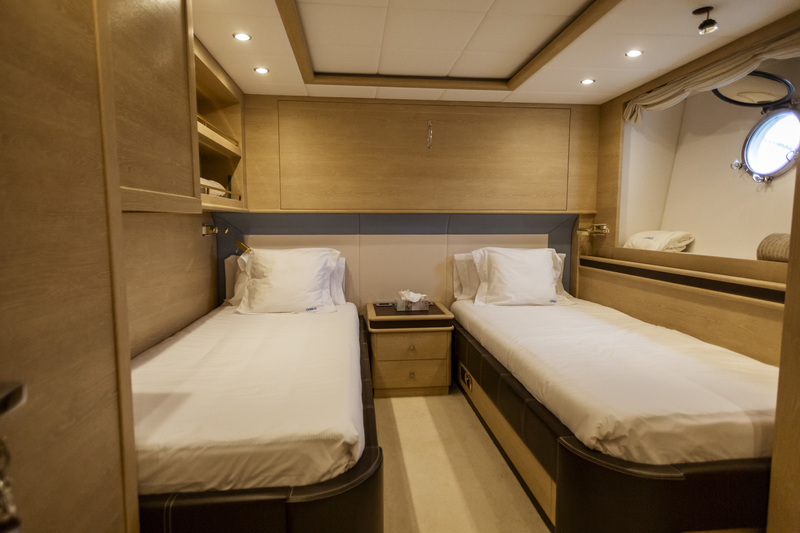 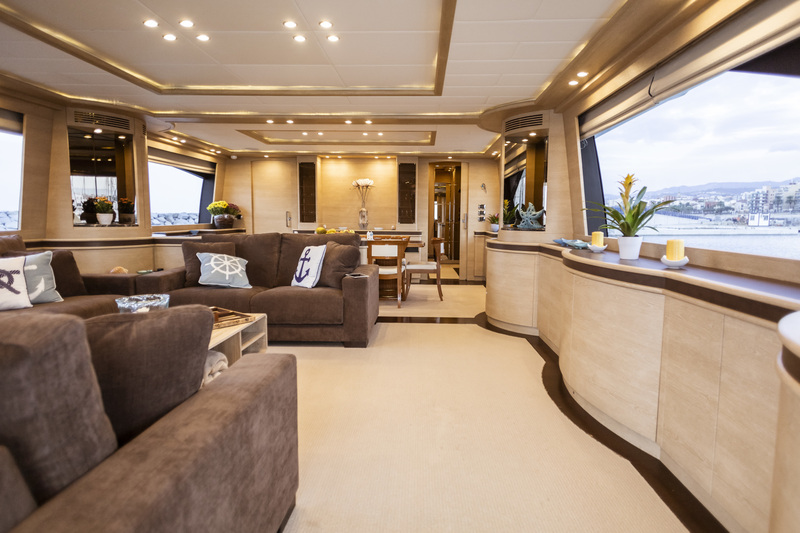 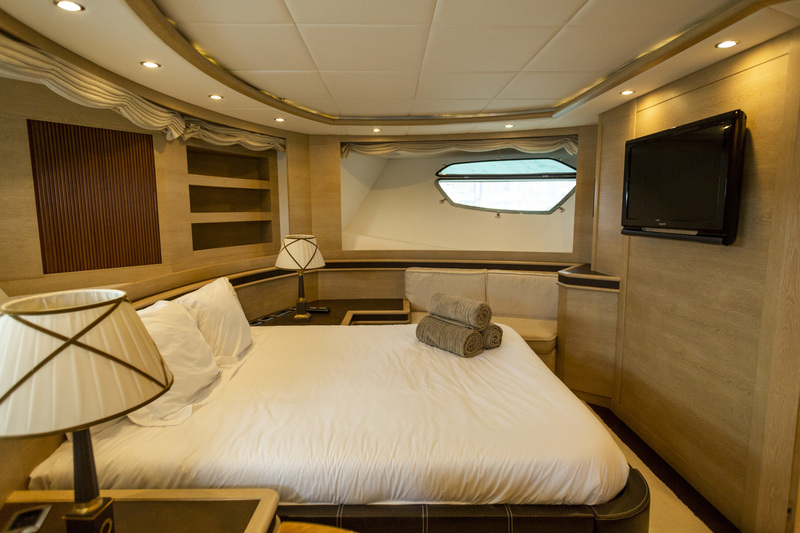 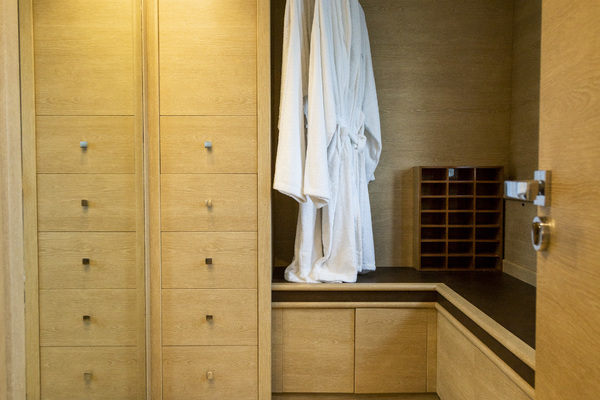 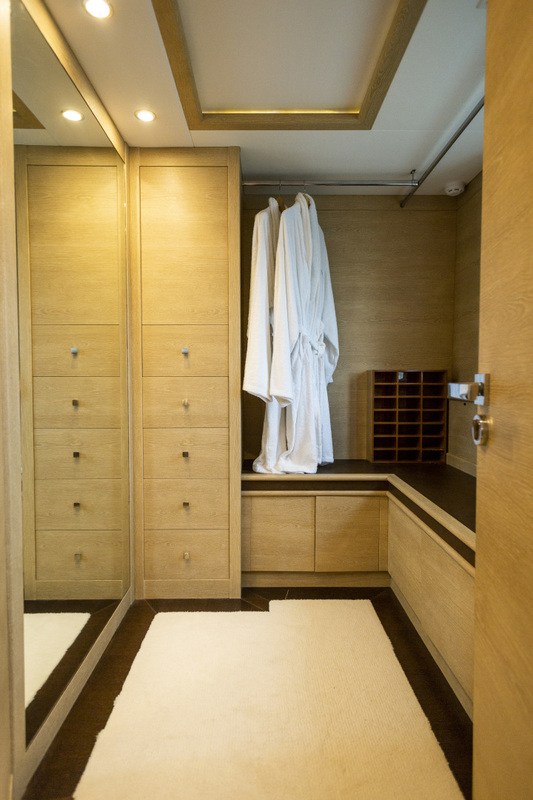 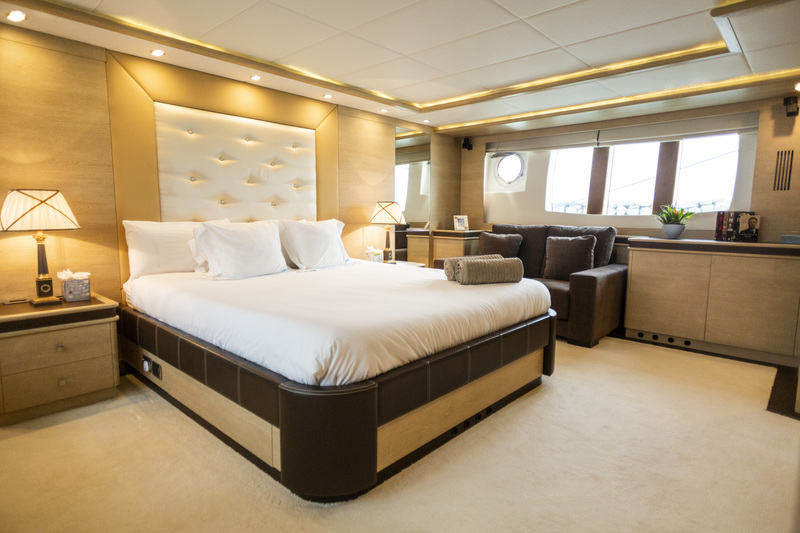 The most impressive feature by far of M/Y GRACE is her palatial master cabin, which is accessed from a private staircase. 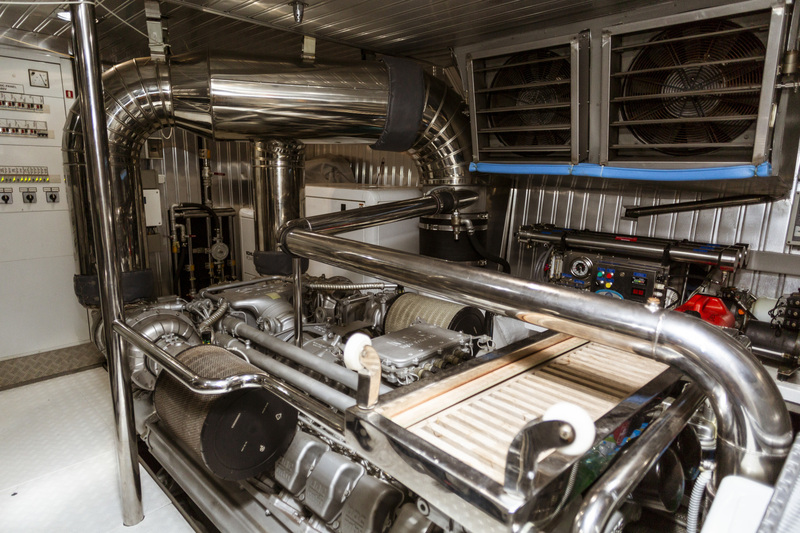 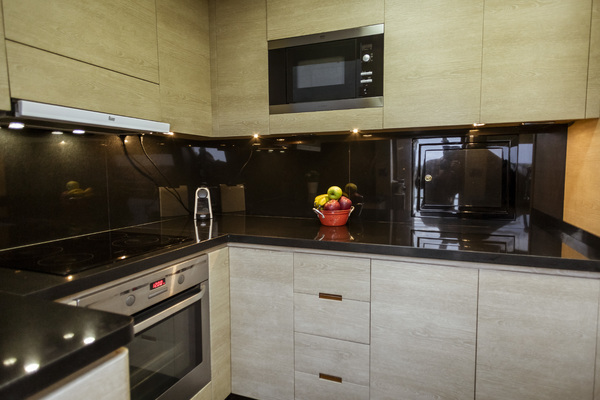 Three further guest cabins can be found forward, offering a VIP, a double and a twin accommodating a further 8 guests.